USB-C just took a big step toward becoming the port of the future - trendistic.com: ever tried. ever failed. no matter. try again. fail again. fail better. The dream of a one-cable future is looking a little more real now that newer, better USB Type-C ports are here. You may remember USB-C — the small, reversible USB port that wants to replace all your connections (charging, display, data, etc.) — from Apple’s ultra-thin MacBook and Google’s Chromebook Pixel 2. 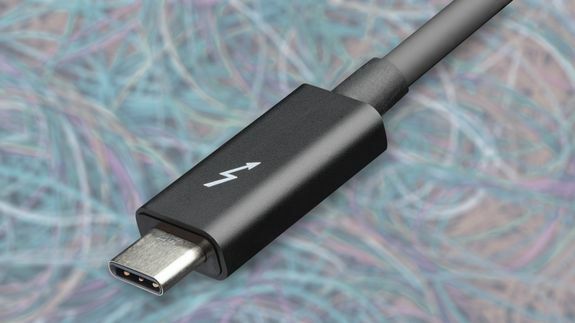 USB-C was recently upgraded to also include the Intel’s Thunderbolt 3 transfer protocol, and Dell’s new XPS 12, XPS 13 and XPS 15 computers, announced in October, are the first ones to market with the new supercharged port.